OUR JANUARY 2019 FRENCH ADULT PROGRAMS ARE NOW OPEN FOR REGISTRATION. OUR CLASSES ARE OFTEN FULL. DON'T WAIT TOO LONG TO REGISTER! We design private lessons that cater to your objectives and fit your schedule. 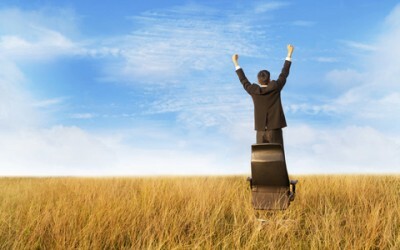 We have years of experience teaching Corporate French to large and small businesses. 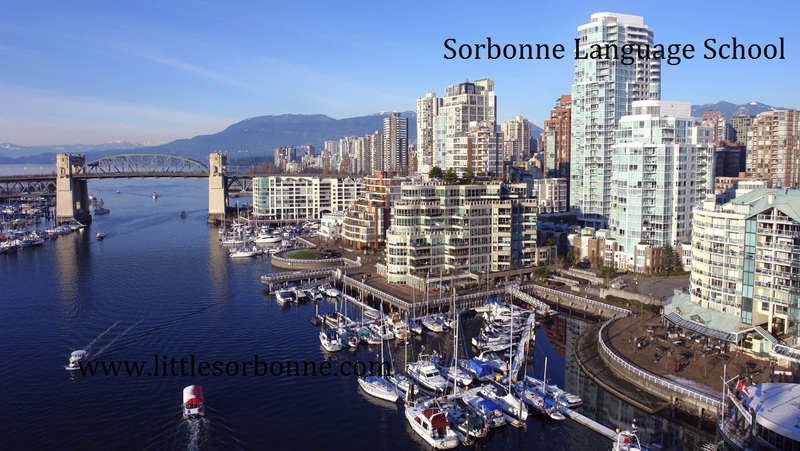 We are a Canadian-owned French language school located in the heart of Vancouver. 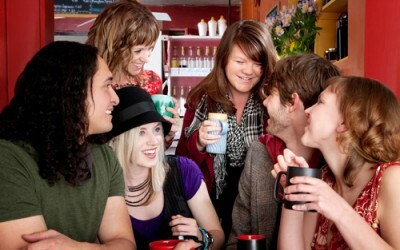 We specialize in teaching the beautiful French language to adults, children, business people and government employees. 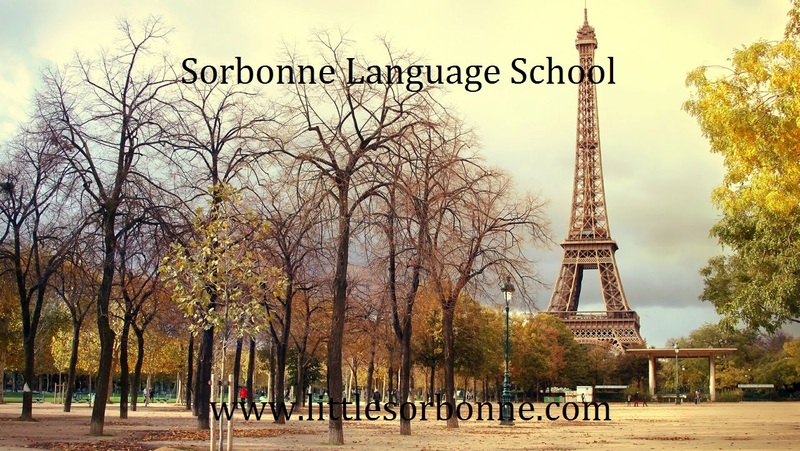 At Sorbonne Language School, we pride ourselves on the high quality of our teaching, and on our dedication to our students. We strive to create French lessons which are focused and instructive, while at the same time being energetic and fun. We believe that a language is meant to be communicated to others, and we therefore put the focus on helping students to be able to communicate in French orally and in writing. All of our teachers are native speakers with many years of experience teaching languages. We have many teachers from France as well as teachers from Quebec. Whether you wish to travel to a French-speaking country, refresh the French you once studied, or learn French to improve your career, we can make your language-learning experience enjoyable and fulfilling. 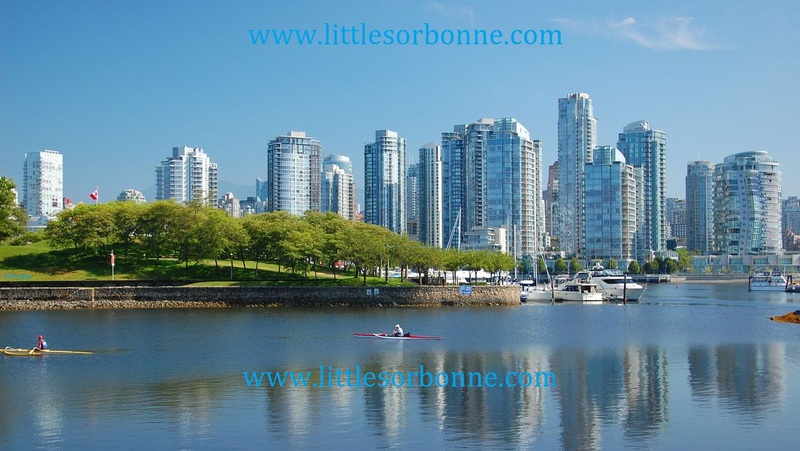 Feel free to contact us at any time should you have any questions about our French lessons in Vancouver! OUR 2019 ADULT FRENCH PROGRAMS ARE NOW OPEN FOR REGISTRATION! We believe that our classes are different from those at some other language schools. We teach dynamic and interactive French. We teach expressions that people really use in every day life, and students work together to complete exercises and then do role-plays and speaking exercises to consolidate their knowledge. Many of our students tell us that they have never spoken more French in any class they have attended - try for yourself! Our Fall Adult Classes dates are on our GROUP CLASSES page under GENERAL FRENCH. Our classes fill up fast so don't hesitate to contact us if you have any questions and are interested in joining. À bientôt! 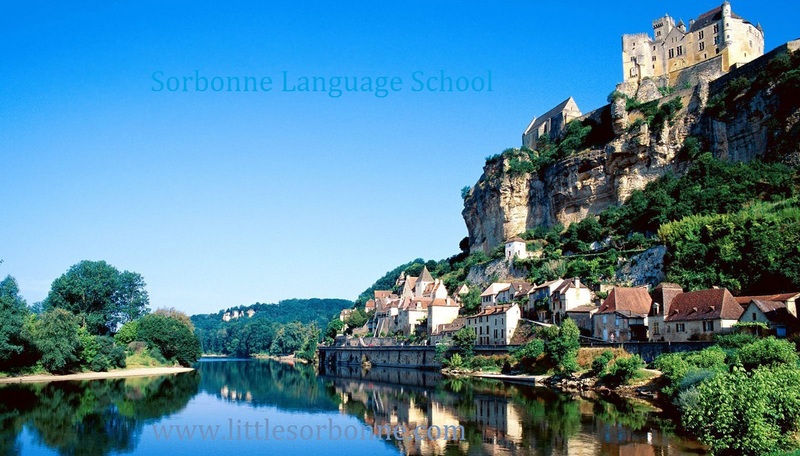 At Sorbonne Language School, we believe we are the experts in teaching the French language. All our teachers have many years of experience teaching a wide variety of students of different levels and abilities. We firmly believe that we can surpass your expectations and make learning French a fun experience. Whether you would like to take General or Business French, Private or Group classes, we can provide you with enough options to make your language learning an easy experience. 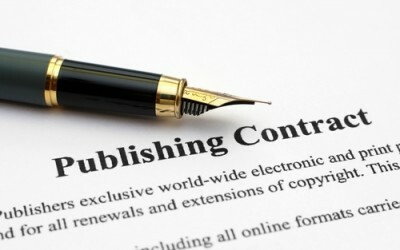 Our sister company, Sorbonne Translation provides translation, interpreting, voice-over and subtitling services. Contact Us for more information. Please click on the About Us, Testimonials or FAQ tabs under the Home Menu at the top left of the screen for more information about our language services.